Winter is upon us, and in Fayetteville, North Carolina, that typically means average temperatures in the mid-fifties and low-sixties and things to do in Fayetteville NC can get a little tough. While we have our occasional snow day here and there, normally the weather outside allows residents and visitors to enjoy the outdoors with their family and friends. If you are looking for things to do or a fun attraction to attend to have some fun while enjoying outdoor activities this winter, here are some suggestions. This 45 minute outdoor tour takes place every Friday and covers the historical relevance of the grounds to the city of Fayetteville. Tour times are 10am, 12pm, 2pm, and 4pm. Local vendors have locally grown foods and handcrafted items for sale. While many vendors participate from April to December, others participate all year round. City Market is open from 9am to 1pm on Saturdays. This impressive 80 acre spread of land is located only two miles from downtown Fayetteville and hosts monthly events all year round. There is an admission cost but children five and under get in for free and there are discounts for military personnel and senior citizens. There are ten parks located in Fayetteville, including Riverside Dog Park and Festival Park, located in the heart of downtown and home to the area’s biggest festivals throughout the year, including the Dogwood Festival in the spring and the International Folk Festival in the fall. Many of the city parks have activities available to families throughout the winter season. Of course, if you are looking for an outdoor activity that screams fun, come see us at Zipquest Waterfall & Treetop Adventure. 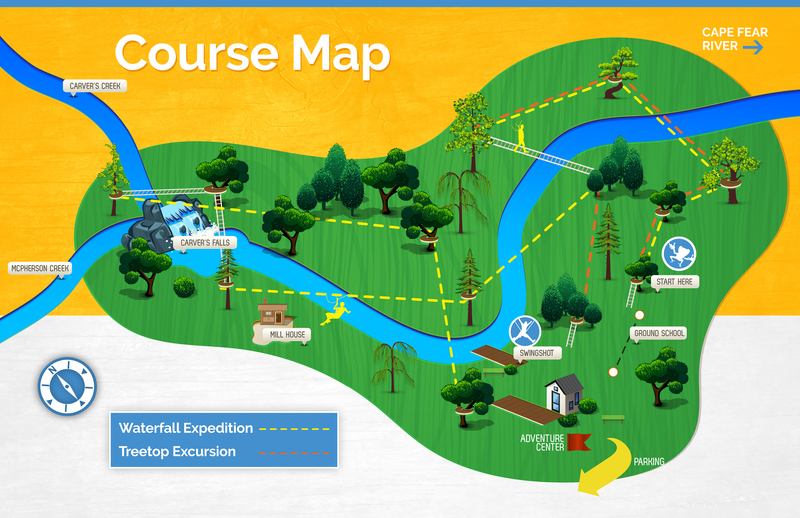 With two zipline adventures to choose from, plus our Swing Shot attraction that swings you out over Carver’s Creek, Zipquest is a winter outdoor activity that you will never forget! 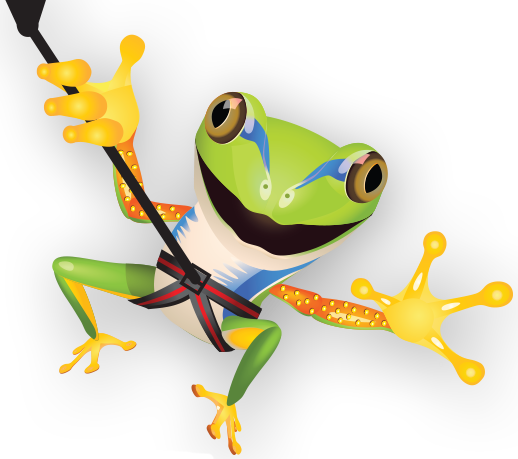 Are you ready to choose your zipline adventure? Book your time with us on our website at reservations.zipquest.com. 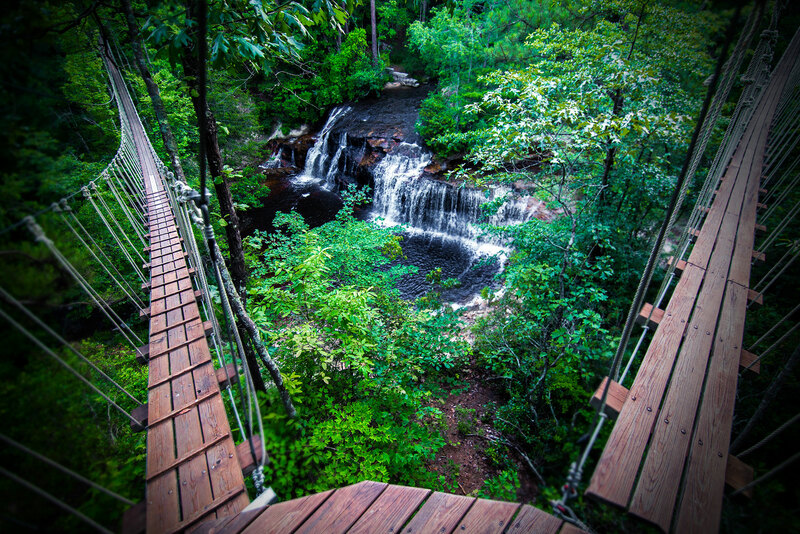 If you are looking for more fun activities in Fayetteville and surrounding areas, head over to our things to do page at Zipquest.com.